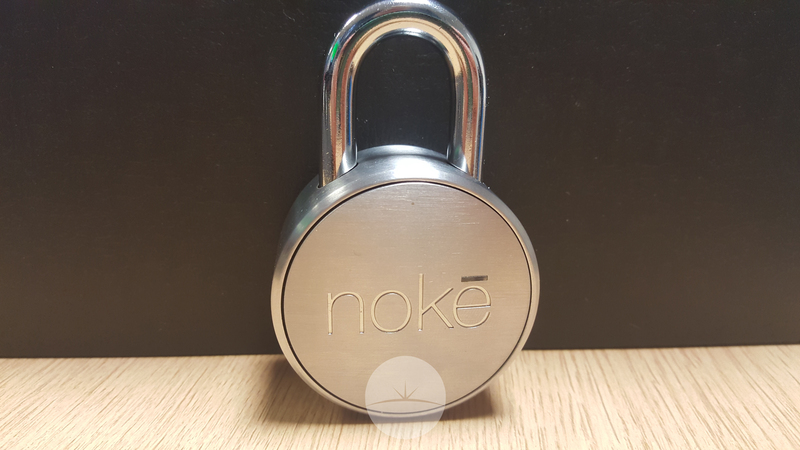 The Noke (No-Key) is a padlock with a massive difference, utilising Bluetooth technology, you can unlock the Noke via your phone and without the need for a key. Coming in at just under £60, it isn’t the cheapest padlock out there, but it is one of the coolest smartest padlocks I’ve seen. 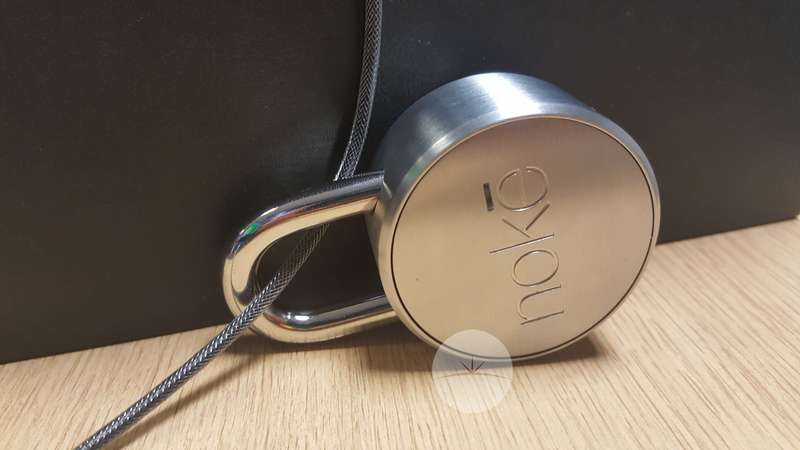 The Noke actually a rather cool looking padlock, it comes in silver/black, but I am looking at the silver version. 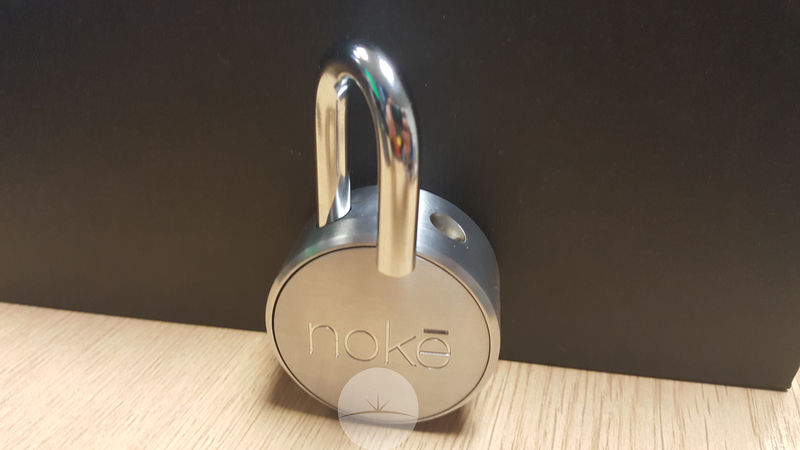 The Noke is completely covered in a brushed metal, with the Noke logo etched into the front with a notification LED above the E. Due to being made from boron-hardened steel, I found the Noke almost a little too heavy, though when it comes to padlocks I always find the heavier the better. Noke states it can survive harsh weather conditions, though difficult to test in the UK, I can confirm it can handle rain really well. What happens if the battery dies when in use? Now if the phone battery dies, you can easily unlock the Noke with a “morse” style tap code, this is set during the initial setup. It involves taps and long presses which you can set yourself. 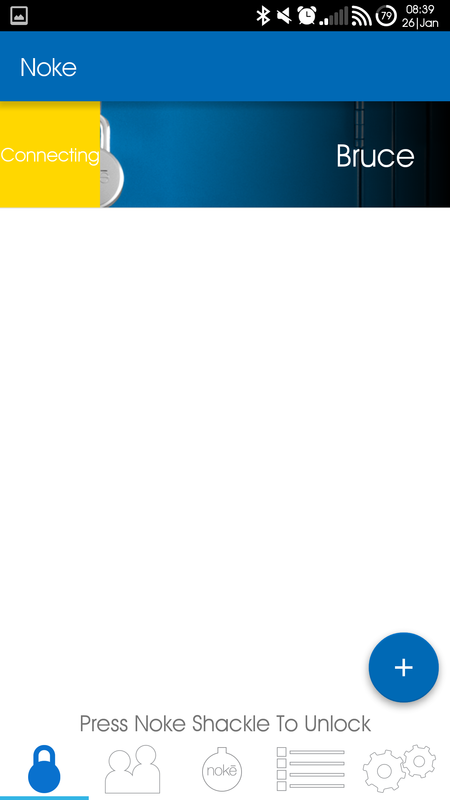 This means that there will always be a backup unlock method if needed. Setup was easy peasy, I just had to download the app for the Noke, then create an account, and then connect to the Noke via Bluetooth. If I was going to have multiple Nokes I can assign each one a different name and image. 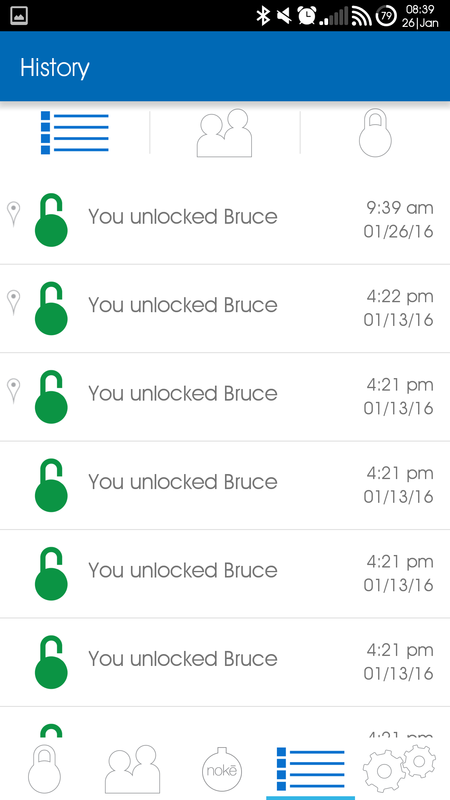 I have settled for Bruce, as Bruce is a cool padlock name. 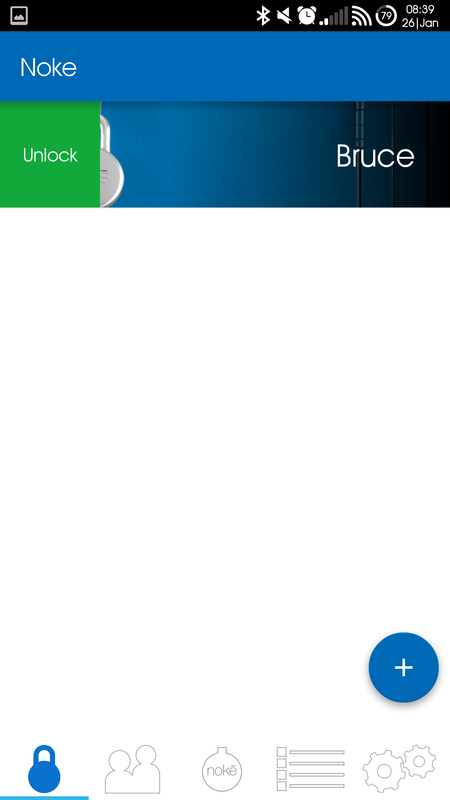 I ran a test where I wanted to see if my brother could add my already connected Noke to his account. He wasn’t able to, and I also got an email telling me someone was trying to connect to Bruce. So the guys at Noke take security very seriously. 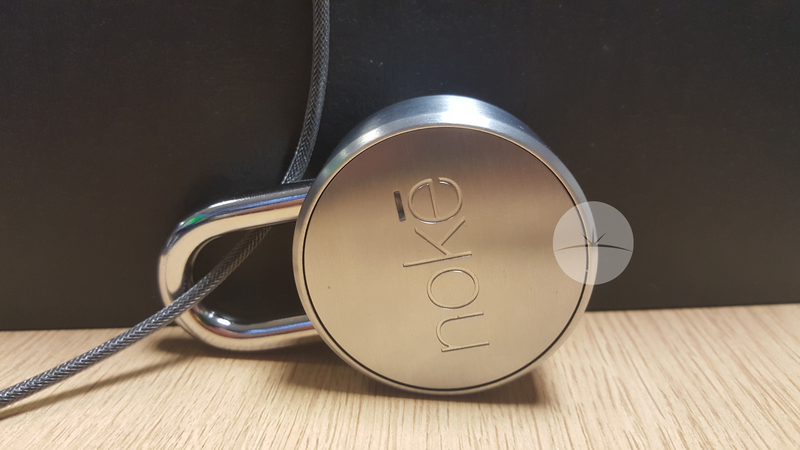 After I paired the Noke, I was able to unlock by being near the Noke, open the app and press down the “shackle”. Though I ended up enabling auto-unlock, which mean I just had to press the shackle down and it unlocks, as opposed to having to OK the unlock via the app. 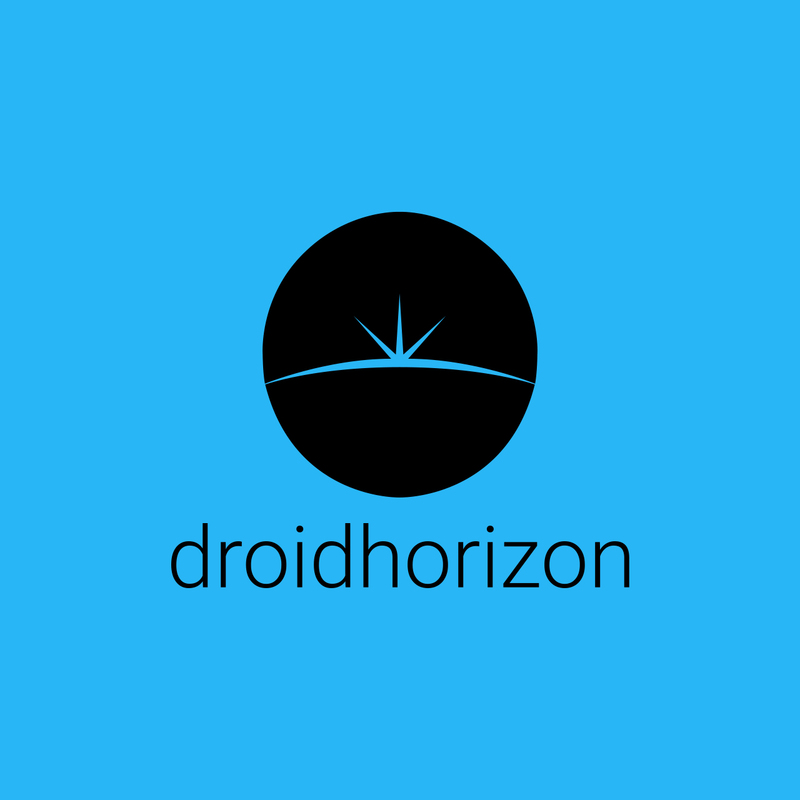 I thought best to test it using the S6 Edge out of 25 tests, I , and unlocked within 2 seconds. I was really impressed by the morse code unlock function, the LED indicator shows dots and dashes with blue and white notifications. A function I use a lot of is the share function, allowing me to share access to the padlock to a certain person, within an allotted time. I really like the Noke and will not be surprised if we see a lot of similar products in the future. The only negative point for me would be the battery. As I would of course like a micro-usb rechargeable battery, but I can see the thinking from Noke and a battery life of one year is nothing to complain about.